After more than a year of starting different LÖVE projects, let me present the first finished game. Yay! Energize! is a small 2D puzzle game inspired by the classic game Snake, where your task is to collect energy cells until you become fully charged. Emphasis on small game, but hopefully you'll find it enjoyable. Very nice! My only complaint is that the sound effects are a little boring, but other than that, it was a very fun, concise experience! Thanks for posting this. Interesting concept, fun game play, great level names, nicely polished. I like it. Thanks for the very nice words! @ingsoc451 Thanks for the tip. I used mostly sounds from freesound.org for this game. ReFreezed wrote: Thanks for the very nice words! That's OK, sounds are really hard. It's not like I could do better, haha. Neat game! I found it fun and challenging. 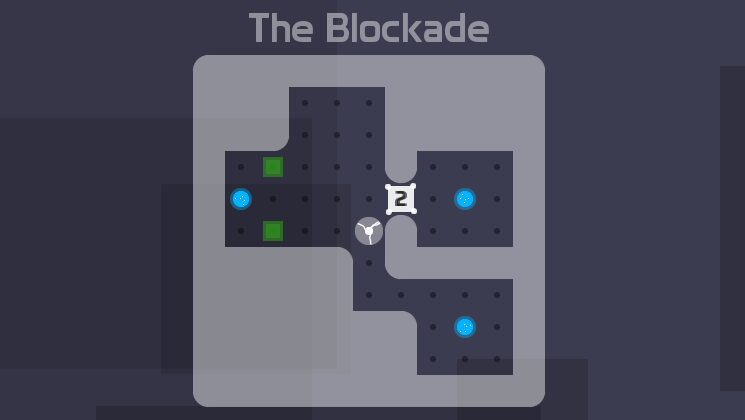 I had the most difficulty with the level "The Vault". I was very glad when I found the solution! The style of the game is nice! Nuthen224 wrote: Neat game! I found it fun and challenging. 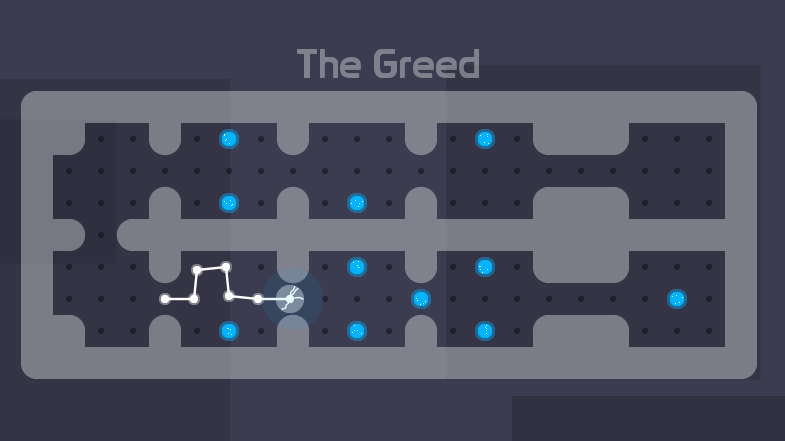 I had the most difficulty with the level "The Vault". I was very glad when I found the solution! The style of the game is nice! I'm very happy you like it. The Vault does seem to be the hardest level. I had someone I know try out the game today and they were stuck at that level for quite some time. It was fun watching the struggle. I'm not actually evil, I swear! I had that thought too, but I didn't have enough time to look into it. If I at some point add more levels to the game a mobile version is certainly a possibility.